 Pop-Up Retail Initiative Launched By Downtown Indy, Inc. Need a venue to host your pop-up retail spot? Downtown Indy, Inc. and PATTERN have you covered.